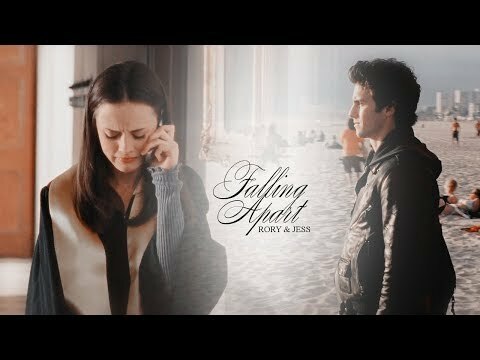 Rory/Jess fans who watch Pretty Little Liars, tu mainly ship...? 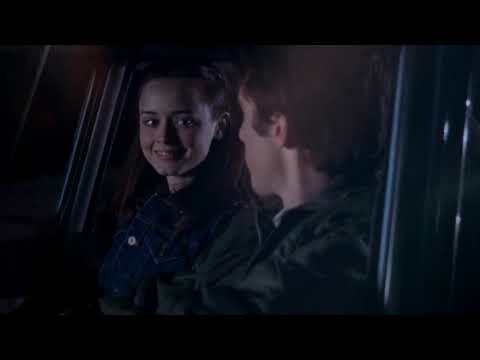 Rory/Jess fans who watch One árbol Hill, tu mainly ship...? She is his book tease; his fast-talking, optimistic, coffee addicted, town princess. The amor of his life. She’s everything he isn’t but everything he wants. He’s her monosyllabic, ice cream is better in cones, Hemingway wannabe, metallica listening bad boy. The amor of her life. 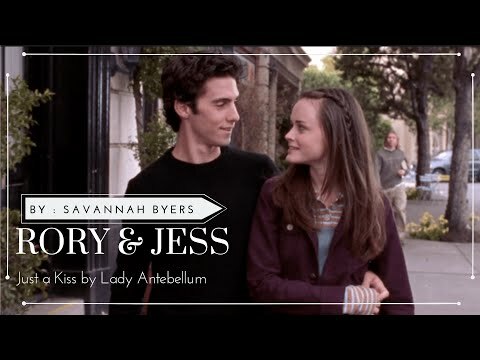 Rory&Jess icono Contest [Round 9] OPEN!